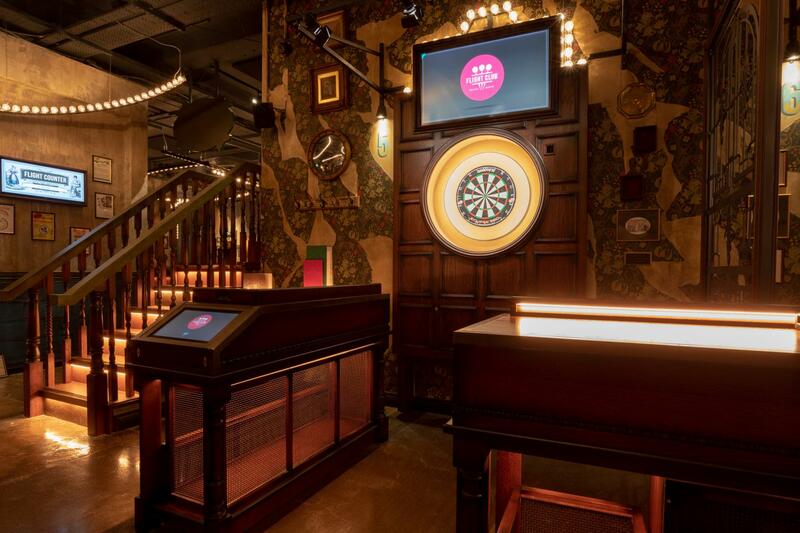 Try your hand at Social Darts, enjoy our tasty mix ‘n’ share plates and revel in the electric atmosphere of one of our most exciting event spaces; The Quarterjack. 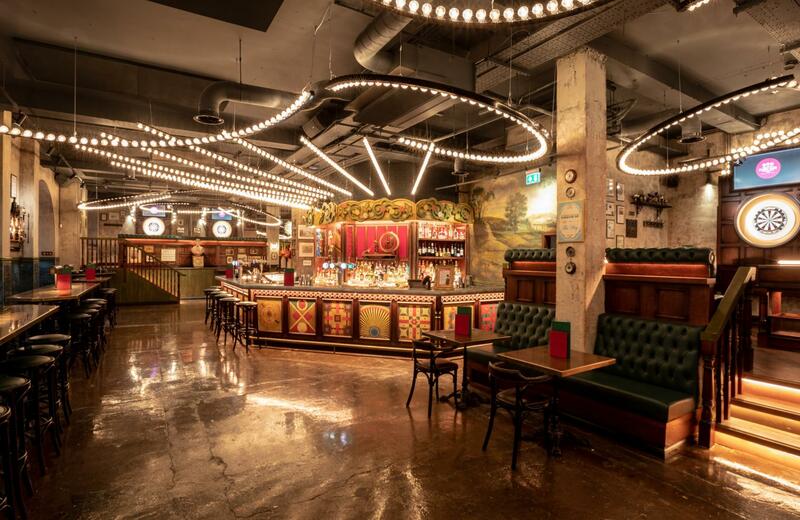 With three oches and your very own seating areas, there’s plenty of room to keep any large group of up to 45 people entertained. 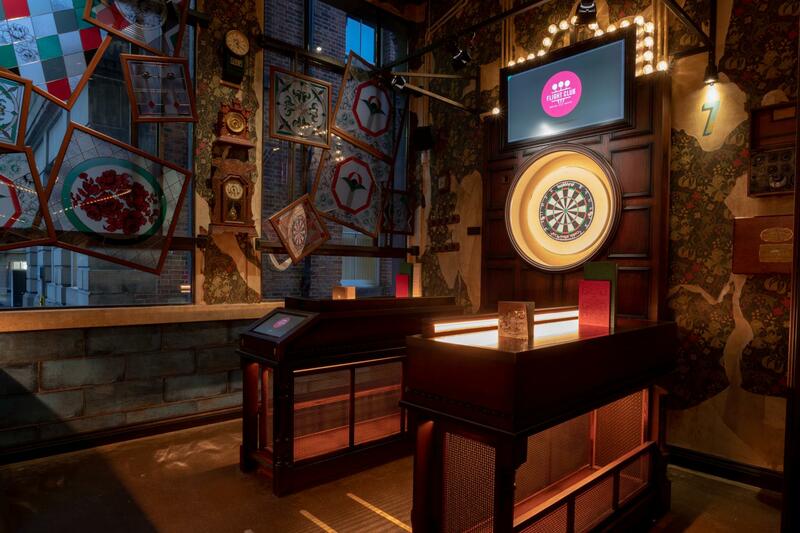 A beautiful new venue on King Street, Flight Club Manchester’s décor impressively combines the heritage of darts, the pub and the fairground, with a unique twist. 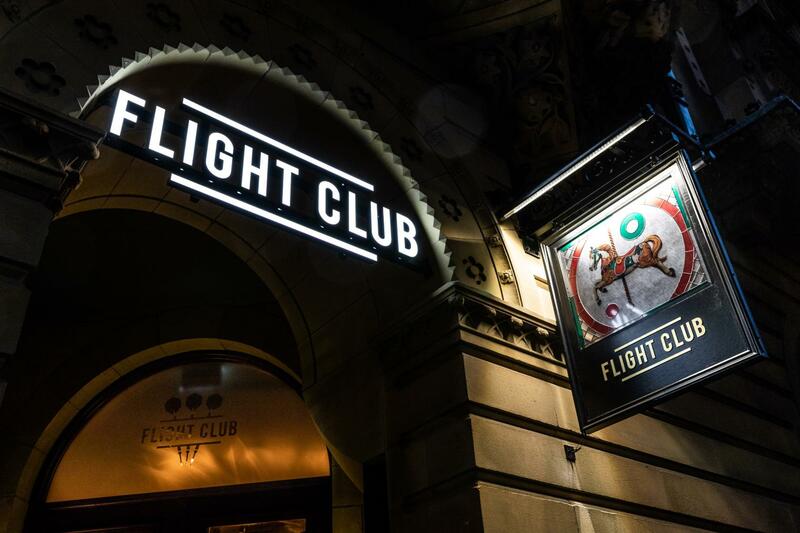 Flight Club is the birthplace of Social Darts. 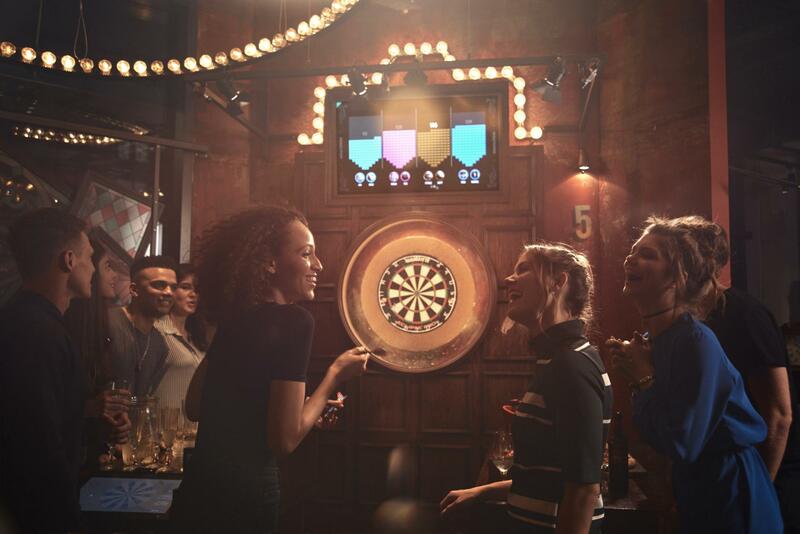 We’ve taken the traditional game of darts and supercharged it – using a unique, patented technology to create a social experience like no other for groups of 2 to 300. 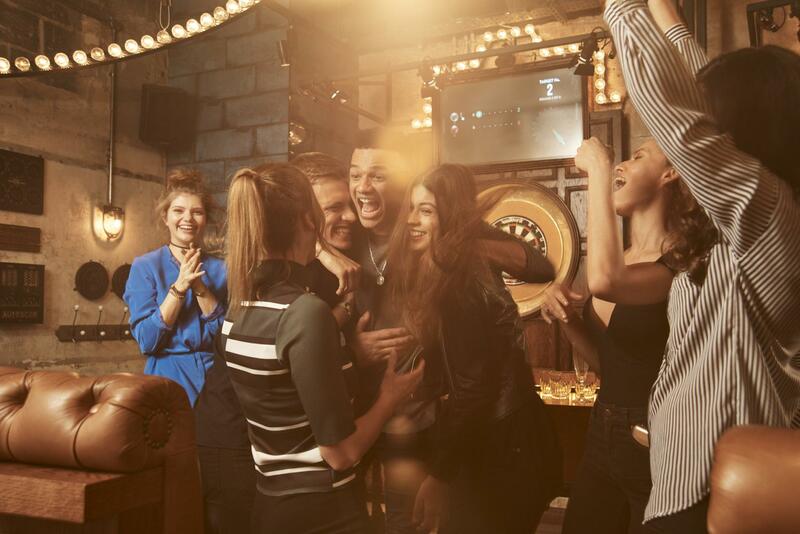 Guests can enjoy exciting, multi-player tournaments, competing against each other across multiple spaces whilst enjoying a mouth-watering menu of seasonally inspired sharing plates, pizza paddles and delicious cocktails. 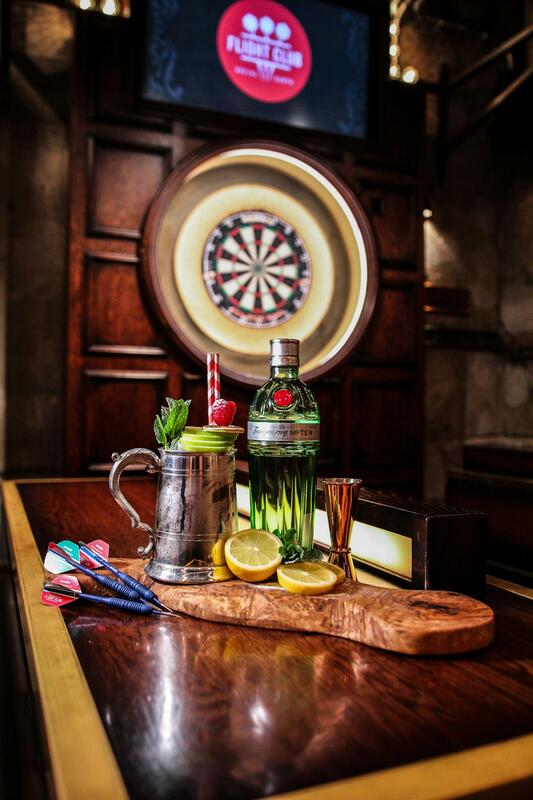 Whether your clients are hosting a team social, client party, product showcase or a teambuilding event – it’s the perfect setting for any occasion. 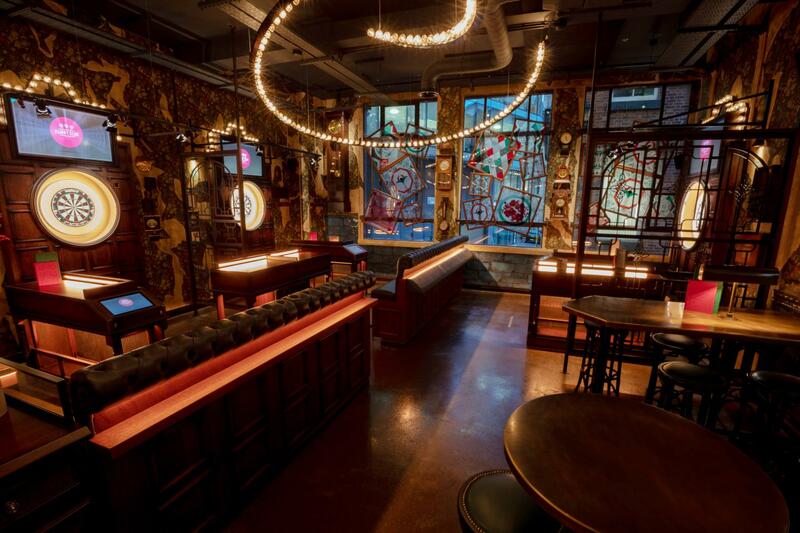 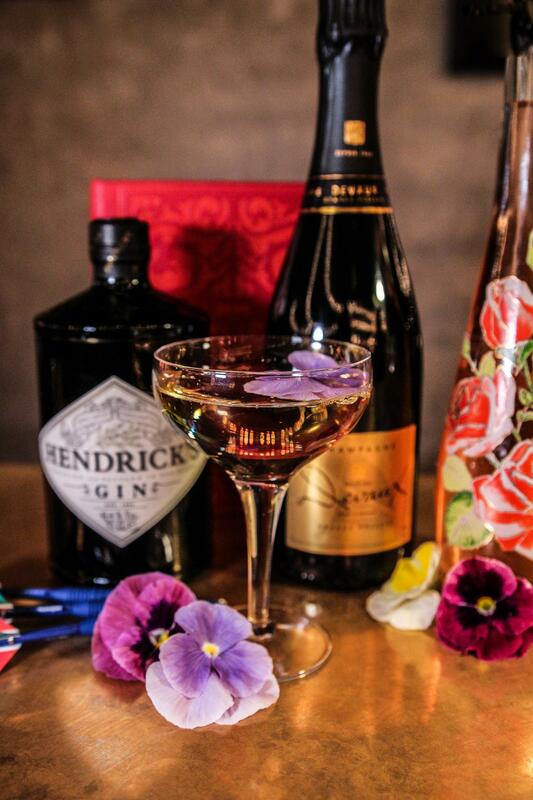 And, with a range of private and semi-private event spaces available for hire, there’s plenty of room for your guests to eat, drink and play. 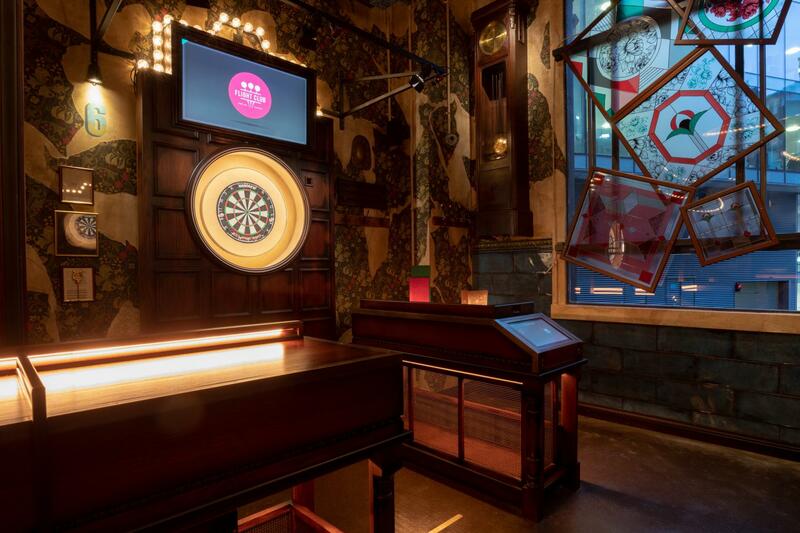 Offering 14 oches (darts playing areas), Manchester can cater to events of any type.